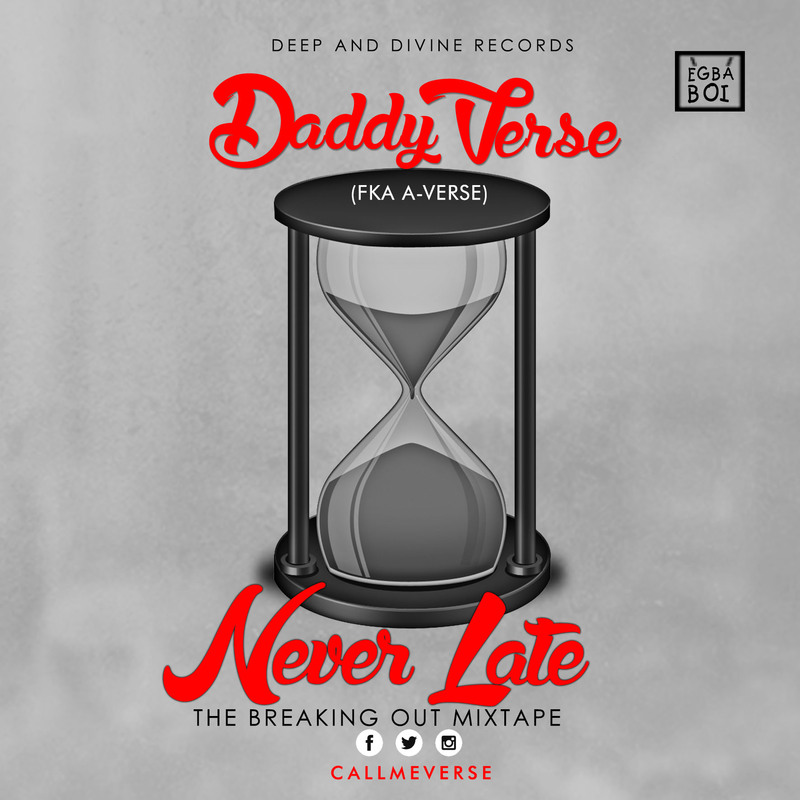 Nigerian Rapper, Daddy Verse (fka A-Verse) releases his first ever mixtape –Never Late. He share faith based positive messages with great enunciations. He also gave a couple of shout outs to his fellow rappers. Be on the lookout for his album.